Towards the end of 2018 I had the chance to catch up with Nick The Mining Book Guy to get his current thoughts on the junior mining sector, an exploration stock he’s excited about, and what 2019 might bring for the resource sector. On The Next Bull Market Move we have Nick The Mining Book Guy, and I'm here in London with him. How are you today, Nick? I'm great. And thanks for taking the time, Kerem. It's great to get together right at the tail end of the 2018. Let's talk about the general sentiment in the junior mining resource space. How do you think companies, especially gold and silver related companies, are doing at the moment? Are they struggling, or is it a case of just ignoring the market sentiment and executing on their plans? A lot of companies that I have met across various commodities - when they are developers - they seem to be hanging on. If anything, they need higher prices and that could be gold, it could be cobalt, it could be some others. And they're kind of doing some exploration work around their deposits to make things work. On the flip side, there are a few companies that have had legitimate discoveries that are doing quite well, and there are a lot of people out here really looking for those. But they're a rarity. So it is really the smaller companies making what seems to be an exciting discovery that's getting more attention. We're nearly at the end of 2018 - has there been anything that's surprised you throughout this year, within the resource markets? I wouldn't necessarily say it’s been a clear bear market across the board, but what’s surprised me is how grinding it's been. Because 2017 was already a grind, and it has just kept going through 2018. And maybe the biggest surprise for me is that the ASX companies were big performers last year and this year they've been crushed, at least in my opinion, much more than the Canadian companies. A lot of these more advanced projects are still struggling, and it's like, "When is it going to turn." People know that it's going to turn, but it still hasn't. 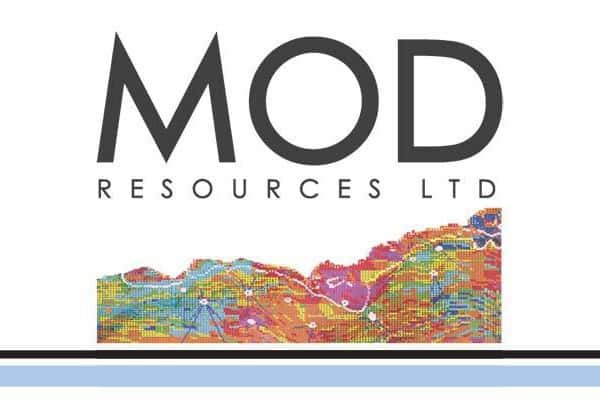 One of the companies we were talking about earlier, before the interview, was MOD Resources. I know you're a big fan of them. Are you still bullish on them? Do you still like the story? ﻿﻿Oh, as bullish as ever. I'm glad you mentioned them because they actually had news last night. They don't have assays yet, but it really legitimizes what they potentially have...We could have the makings of either tier one potential or district-scale potential for the project. And they're definitely in that full-on exploration mode, but they're also going to get an LSE listing, a London listing, a dual listing, within a few weeks. So there's a lot of great things happening. 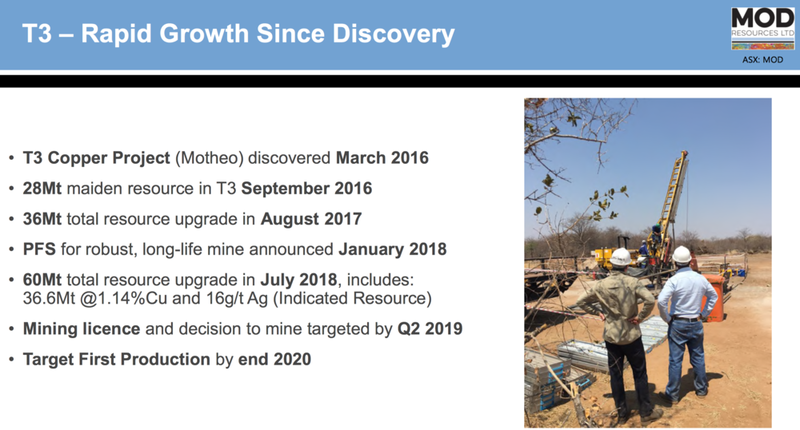 As a final question, what do you think 2019 will bring in the resource market? Will we have a continuation of a higher uranium spot price? Will gold and silver finally go up? What are your thoughts? Sure. There will be more exciting exploration stories. I think we're going to keep seeing that and they will continue to get attention. I do think we're going to see a market turn. I understand gold a little better than uranium. I do think gold is the most likely to turn, but I would say that the big players are very, very hungry for deposits across many of the commodities, and we're going to see more M & A and that's going to be the excitement. When you see these bigger companies accelerating their buying of these smaller companies to refill their pipeline - that’s when the excitement will begin. Great. Thanks for having me Kerem.